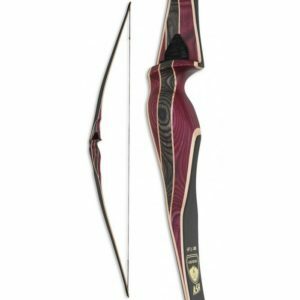 The traditional aspect of the sport of archery has always had a popular following which has been growing steadily over recent years. 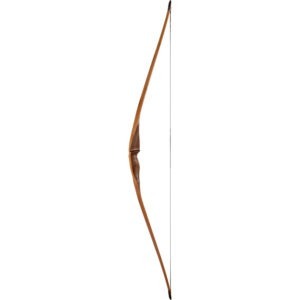 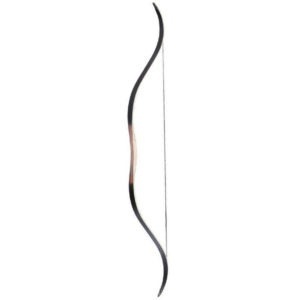 From the bow that has been a part of this countries history – The English Longbow, the beautiful flowing curves of a Field Recurve bow or the most elegant double arched Eastern European and Asian bows used in Horseback and Field Archery, the Traditional Bow takes archery back to it’s roots and keeping things simple. They are very satisfying to shoot and are available in a good range of draw weights and styles to suit all.